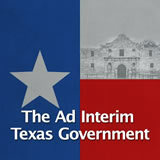 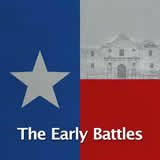 In this experience, students examine the lives of four notable Texans from the period of the Republic: José Antonio Navarro, prominent Tejano; William Goyens, free African American; John Coffee Hays, commander of the Texas Rangers; and Mary Maverick, pioneer and diarist. 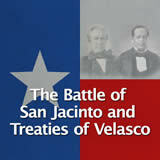 Students explain some of the problems faced by Tejanos and African Americans in Texas. 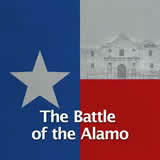 Then they analyze a short passage to determine if it is fact or legend. 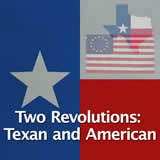 Finally, they elaborate on the value of primary source material to our knowledge of life in Texas. 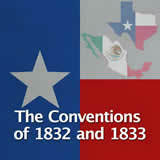 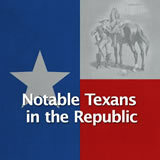 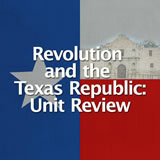 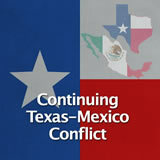 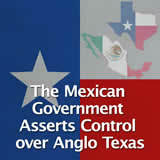 Identify notable individuals who contributed to the Republic of Texas. 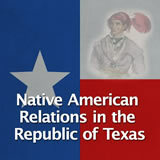 Analyze the role of ethnic and racial groups in the republic. 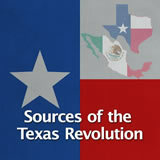 Explain the significance of primary sources. 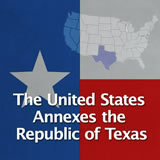 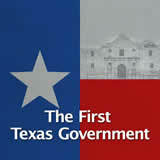 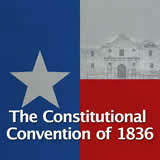 The Republic of Texas existed for just under ten years—from the Declaration of Independence on March 2, 1836, to the formal transfer of government to the new state governor in February 1846. 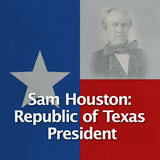 Many people contributed to the development of the republic. 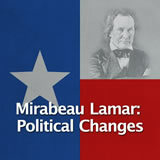 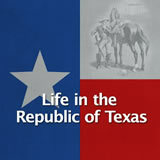 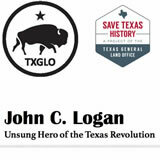 In this experience, you will learn about some of the individuals who dedicated their lives to Texas. 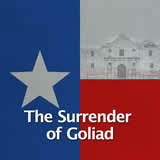 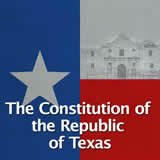 Name one or more individuals whom you consider heroes of the Republic of Texas. 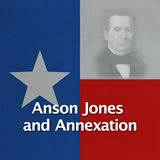 Discuss students’ answers and what they remember about the people that they listed.